You are here for one reason and one reason only, you are about to become a permitted or a licensed teen driver in Arizona. With that said, it is likely Mom and Dad said you had to read this in order to make that happen. Better yet, you are being proactive and getting educated about how to make this happen. Well, yay… you hate me already. I am the only thing left standing in between you and the keys to your brand new 1998 Oldsmobile (or if you’re lucky something other than Grandma’s old car right?). I get you, I understand you, because believe it or not at one time I was you. I was 16 and had my permit and was ready to make the jump to being a licensed driver. Besides taking the test I knew there was another hard part, having to have the “money” conversation with Mom or Dad to add me to their Arizona auto insurance. Above all else being a new driver in the State of Arizona was one thing for sure… expensive. While I know for sure that you are the one on “fleek” in this article relationship… I am the expert in teen driver insurance rates. 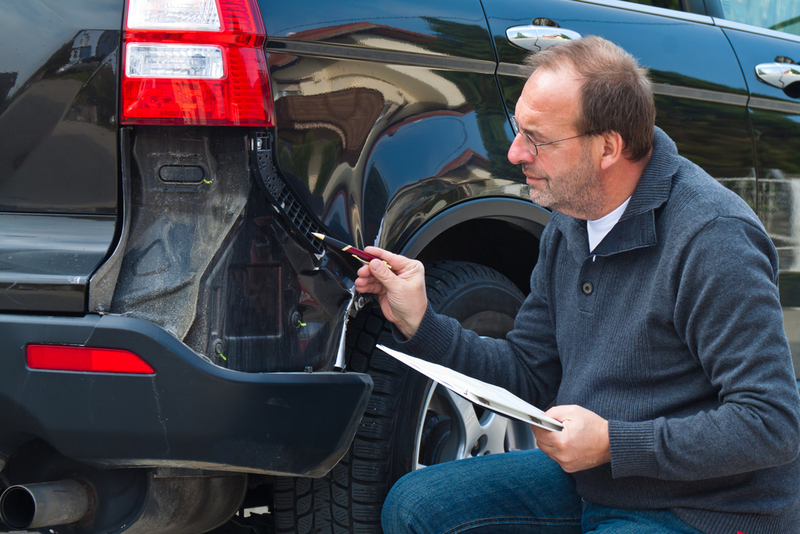 Let’s make the most of this article and get you prepped for the road. In the State of Arizona at the age of 15 1/2 years you are able to gain your permit. Although you aren’t able to drive on those roads without an adult quite yet, you are well on your way. Here is everything you need to know before getting your Arizona State Driving Permit. In the State of Arizona you are required to take the learners instructional permit written test. This test is a series of questions based on Arizona roadway laws and guidelines. Word from the wise, you are going to want to study ahead of time for this test because nothing is worse than walking into the MVD an non-permitted driver and walking out… still an non-permitted driver. The most tride and true way to get study materials is to walk into the MVD and ask for the permit study guide. To find the closest MVD to you click on this link and it will allow you to do an easy search. However, if online guides are more your thing here is a list I compiled of some of the best reviewed tools online for the State of Arizona study guides. Arizona Teen Ed and Insurance Discount Course- Did some say insurance discount (more on possible discounts in a moment). This course will allow you study materials, practice tests, credit for high-school, and also a certificate of completion for possible insurance discounts. Of course this very inclusive course does come with a charge but in my opinion based on the course, it would be well worth it. DMV Cheat Sheets– This “twitter short form” version of the test will allow you bullet points to study with ease. Keep in mind it is still just a cheat sheet and should be used in additional to your other study guide that you have. Arizona Practice Tests– This site allows you the choice to pick from multiple test scenarios. For a little extra you can allow do an online video course for more studying options. Practice tests are crucial in making sure you are ready for the Class G Learners Permit. You’re all studied up and ready to get your permit! Here is what you are going to need to take with you and be prepared for to actually walk out a permitted driver. You’ll want to allow yourself some time in the MVD and give yourself an hour or two wait time as a cushion. The Arizona Driver Driver License/ID Application– Download that form and fill that form out ahead of time and save yourself and your parents some time. Bring cash, check, credit/debit with you to pay for the Arizona permit fee (fun fact it will be the same when you go to get your Drivers License as well). The best thing you can do when you are a permitted driver is to follow the rules and get in lots of practice. I am not telling you to hound your parents to get in additional drive time, however I am telling you to step up and offer to drive when going somewhere with your parent (Eegees flavor of the month anyone?). 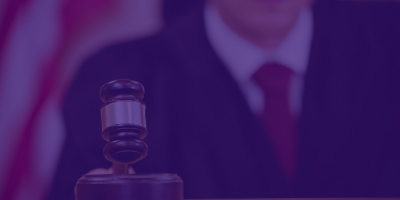 Keep in mind that Arizona law restricts you from driving with certain people so you just need to get a quick brush up on the newer laws in effect. You will need to complete a Behind the Wheel course or 30 hours of logged supervised driving time; including 10 hours of night time driving in order to be eligible to get your drivers license. When you do get your graduated drivers license (otherwise known as a Class G), for the first 6 months you need to make sure you ARE NOT driving between the hours of midnight and 5 am. There are a few ways you can avoid this rule (such as having a parent or legal guardian with a Class G in the front passenger seat or it being deemed required for a school sponsored activity). If you are under 18 with a Drivers License Arizona law states you CAN NOT drive with more than one passenger other than your siblings or parent/legal guardian. You’re licensed now how much is this going to cost the parentals? You’ve studied, you’ve gotten your license and now comes the time where we find out how much this is going to cost to have you as a licensed insured driver. This is where things get #real. Pro-Tip: When your parents are done on the phone with their insurance agent, it is normally best to provide them with fresh baked cookies, A+ grades on your latest school project, and sometimes its a good idea to not say anything immediately after. Adding a “newly licensed teen driver” in the State of Arizona to an insurance policy is, for the lack of a more effective term OUTRAGEOUS. Here are a few things you can do to directly to help your parents keep their insurance costs down. Grades are everything. In the State of Arizona most insurance companies will offer you a substantial discount if you have a 3.0 gpa or higher. When I say substantial I mean anywhere from 13 %- 25% with some companies. 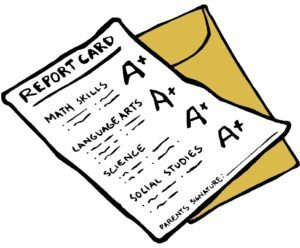 What grades say about you as a driver is that you are responsible to get good grades and you are more likely to be more responsible on the road. It’s just how it goes. 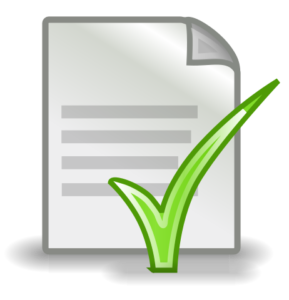 You will need a current copy (or most recent transcript) to provide to the insurance company, so it would be proactive for you to grab that from your school admin office. The Behind the Wheel Drive Time. Some companies offer a discount if you have taken a “behind the wheel” course when learning how to drive. This normally requires a certain amount of hours logged. You will be provided with a certificate upon completion and you’ll want to provide that also to the insurance company. Being an occasional driver on a vehicle. 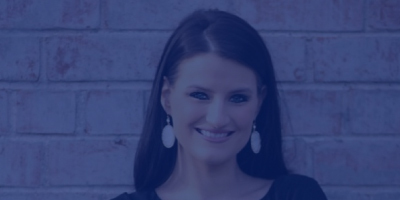 I am going to let you in on a best kept secret in the insurance world (ok maybe not the best but a fun fact none the less). When you have more operators (meaning you) than vehicles in the household we are able to rate for you as an occasional operator on one of the vehicles. Basically what this means to you is you are sharing a vehicle. This allows you a little bit of a break in cost of the insurance policy. 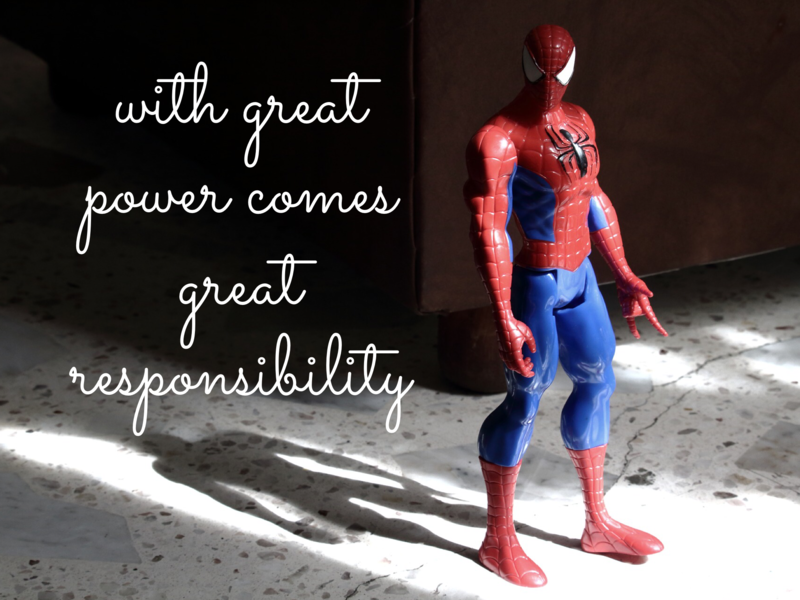 Use an independent insurance agent. 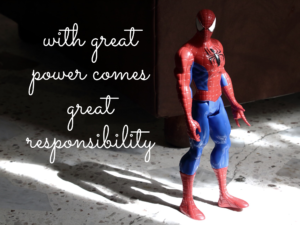 In the world of insurance not all policies are created equal. By using an independent insurance agent they will be able to quote multiple companies for you at the same time. This will help you make sure your parents are getting the best rate while getting you covered properly. This way when they come to you looking to get a part time job to help cover your insurance expenses, you can help even more with suggesting it might be time to check out your local independent agent. Also (but don’t deprive them of discounts to some of their favorite retail stores should you decide to get a part time job somewhere). You are a teen driver therefore 50 million times more likely to get in an accident based on just inexperience alone, therefore you must pay a higher premium on those said coverages. Crappy. I know. However it is the reality. 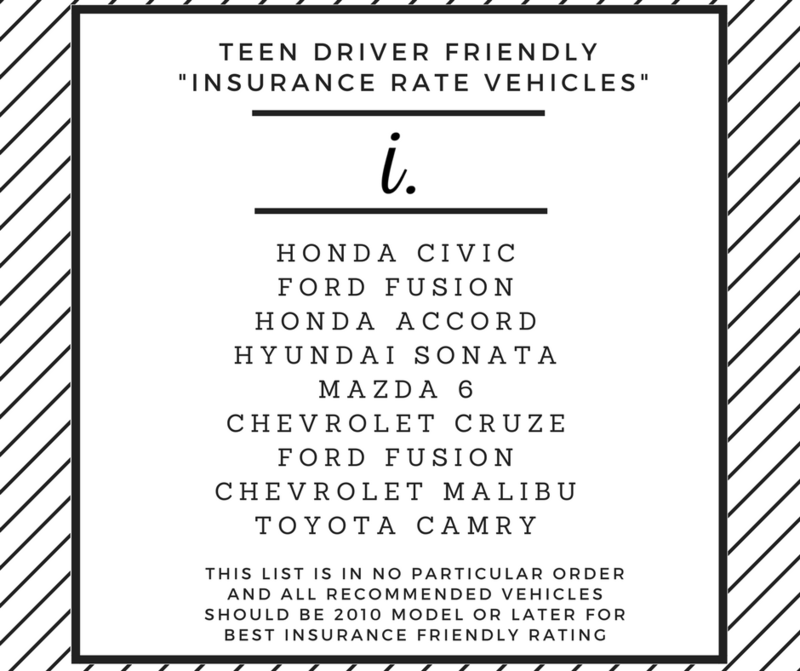 Here are a few models of vehicles that tend to be easier on the credit card when adding you as a teen and vehicle to an insurance policy. These vehicles are not the only ones that offer better teen insruance rates. Notice how I said better? 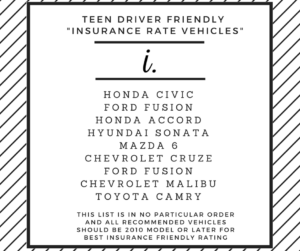 No matter what vehicle is selected it will have a higher than normal rating due to it being operated by you… a teen driver. It is important to talk to your parents about the vehicle ahead of purchasing time so they can reach out to their independent insurance agent for quotes before purchase. So you’ve had your drivers license for a couple years now and having to chose which 1 friend is your favorite to take to the local Starbucks isn’t your cup of frappucino (see what I did there?). It’s time to graduate to a Class D Arizona drivers license. Head to your local MVD. Bring your 25.00 fee to the MVD with you for the new license. The truth of the matter is being a new teen driver in Arizona is going to be one of the most life changing moments of your life. You’re going to want to snap your friends, selfie while in the car, so on and so forth. You could read this article over 5 times and if you take nothing out of it besides this one truth I would consider this a success. Whether you are reading this article preparing to get your permit, getting ready to take your driving test, or you’ve had your license and just need to find out how to lower your insurance rates… being a driver on the road is serious business. 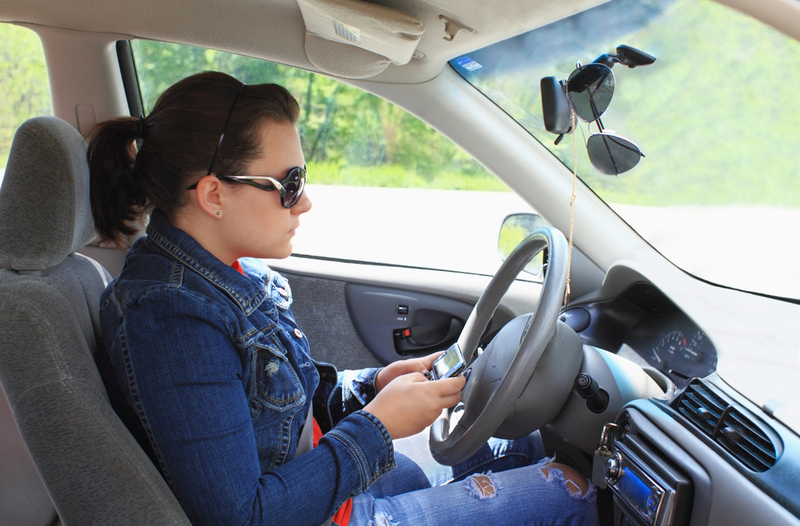 Aside from the day to day distractions in the vehicle there are thousands of distractions outside the vehicle. 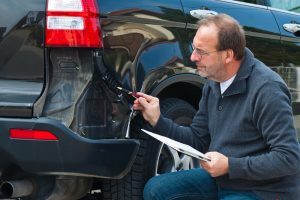 Driving is a privilege not a right and the fact that you have taken the time to review this article shows that you are getting ready for the road. Don’t ever hesitate to reach out with questions or concerns to the agency, we would love to help you in your driving journey! And for the parents who have taken the time to share this with their teen and have read this article… not to worry. I haven’t forgotten about you….